Phoenix rising! 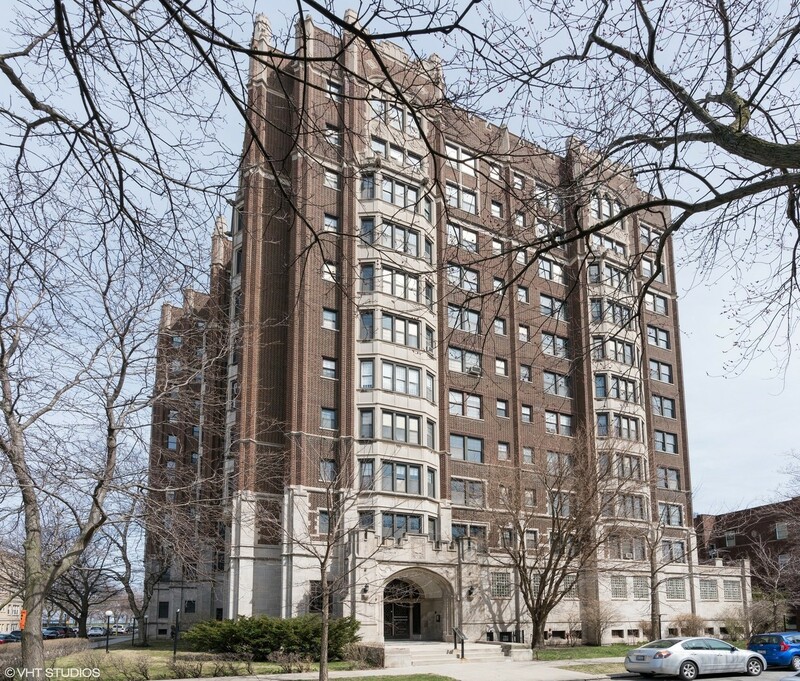 Beautiful historic landmark condominium is on the rise. Private sales have been occurring for two years. The association is selling this unit. 5C is 4 bedroom/4 bath with north and west exposures. Estimated at 3500 square feet with replaced windows. The floor plan is large and luxurious! Foyer with arched ceiling. Hardwood floors throughout. Kitchen and bath renovation needed. Cash buyers only as the building, like many, is working through building court violations and Life Safety upgrades required by the city and is in court with the city. The price reflects the expectation that a special assessment is expected in 2019 for tuck pointing. A half block from South Shore Cultural Center, lake and planned Tiger Woods golf course. Near Obama Center site. Access to transportation is great. Purchase as is.